Join us for exclusive access to the Fall 2019 Morilee collection! These gowns cannot be found in store or online yet. 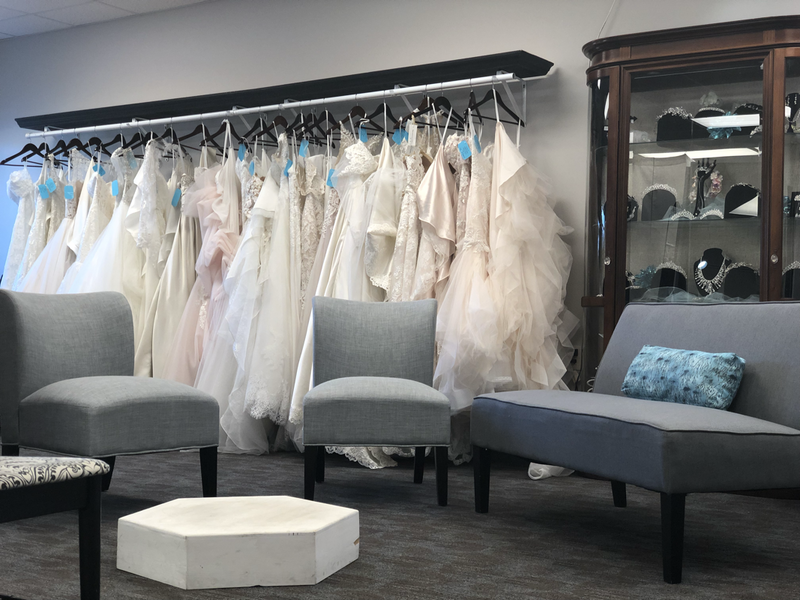 We will be open all three days with limited availability so book your appointment now to find the gown of your dreams. We look forward to seeing you! To ensure our brides feel confident and treasured, as they enter into the greatest chapter of their lives.